Different people express this in different forms. The most common way is parenthood. But it can also be expressed through encouraging people, passing on knowledge or leaving a positive legacy. People often want to leave a legacy. They often want to encourage their loved ones and help other people to be happy. They also want to pass on the fruits of their labours and provide wisdom that helps future generations. 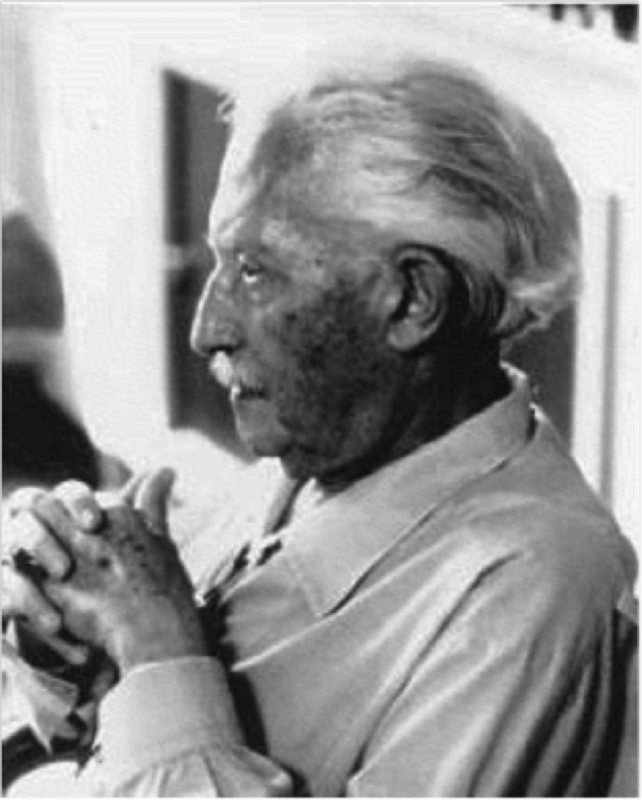 Erikson’s view was that for much of our lives we define ourselves in relation to other people. These include our parents, siblings, friends, teachers, peers and authority figures. 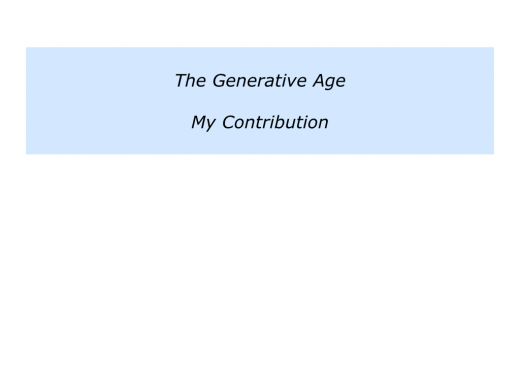 “Adults need to create or nurture things that will outlast them, often by having children or creating a positive change that benefits other people. “Success leads to feelings of usefulness and accomplishment, while failure results in shallow involvement in the world. 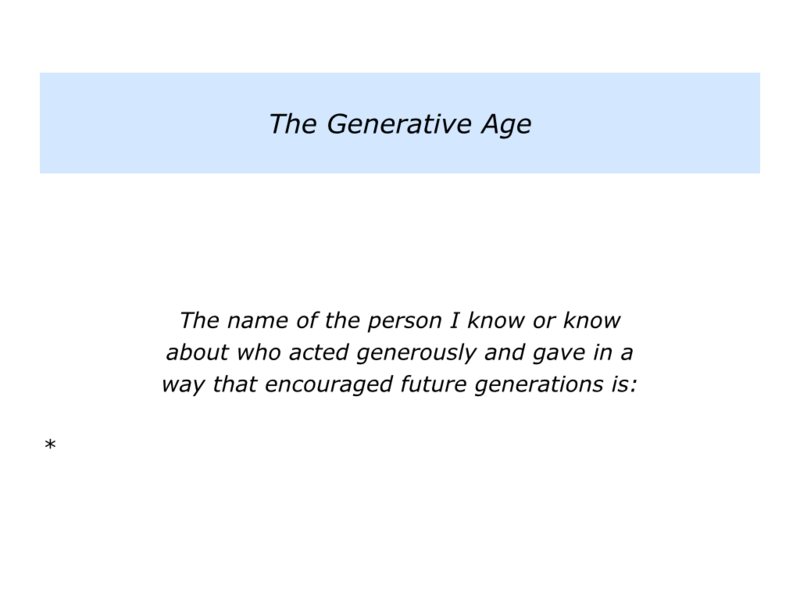 Describe a person you know or know about who acted generously and gave in a way that encouraged future generations. 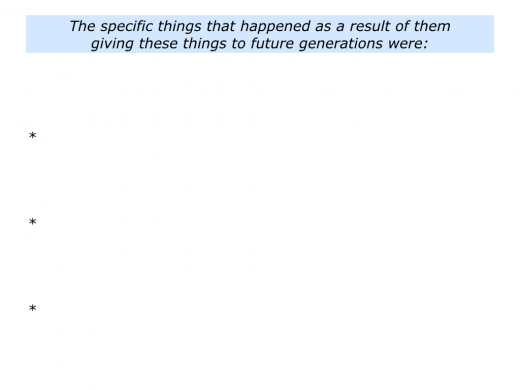 Describe the specific things they did to give to future generations. 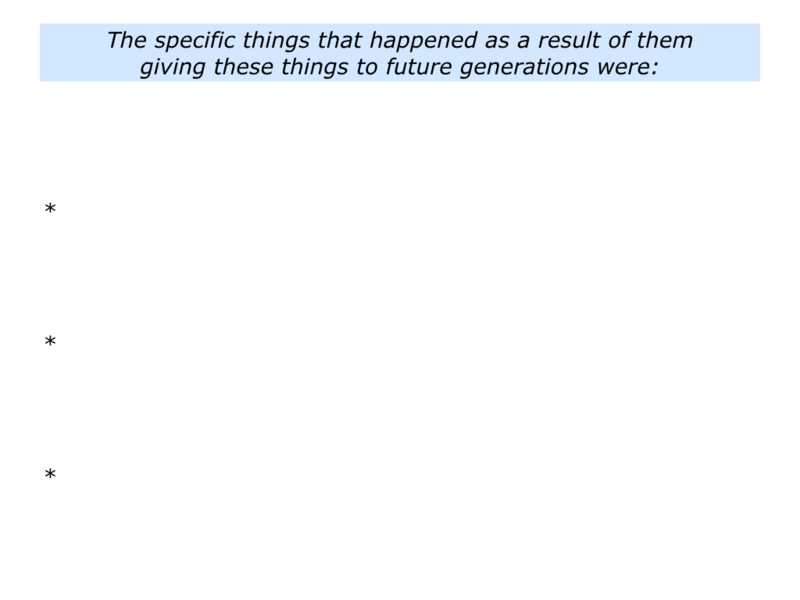 Describe the specific things that happened as a result of them giving to future generations. People can show such qualities at any age, but many display these even more as they get older. Many do this as individuals, whilst some join together to encourage future generations. Here is one such group of people. The Elders is an independent group of global leaders who work together for peace and human rights. It is chaired by Archbishop Desmond Tutu. Here is an excerpt from the group’s website. You can discover more via the following links. Elders no longer hold public office; they are independent of any national government or other vested interest. They should have earned international trust, demonstrated integrity and built a reputation for inclusive, progressive leadership. The social revolutionaries who transformed their own countries – whether by reducing poverty, improving the status of women, or championing nonviolent struggle. An Elder is also a changemaker – someone who can lead by example, creating positive social change and inspiring others to do the same. The Elders represent an independent voice, not bound by the interests of any nation, government or institution. They are committed to promoting the shared interests of humanity, and the universal human rights we all share. They believe that in any conflict, it is important to listen to everyone – no matter how unpalatable or unpopular this may be. They aim to act boldly, speaking difficult truths and tackling taboos. They don’t claim to have all the answers, and stress that every individual can make a difference and create positive change in their society. 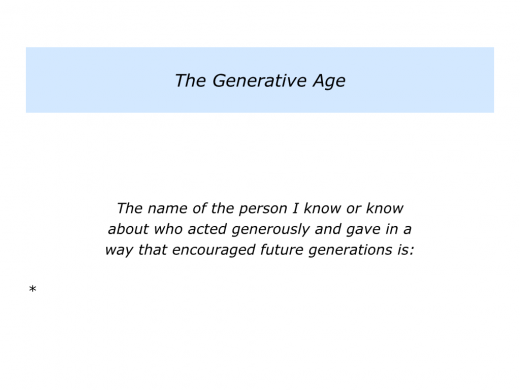 Many people demonstrate elements of The Generative Age throughout their lives. 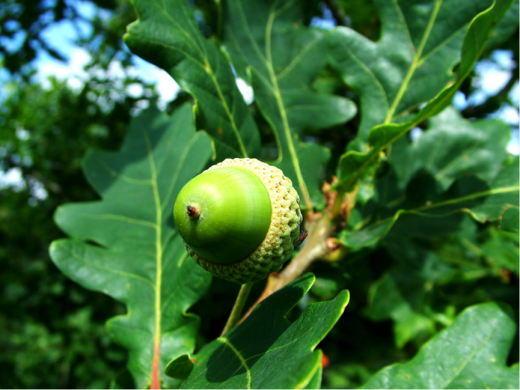 They do practical things to nurture both present and future generations. Let’s return to your own life and work. 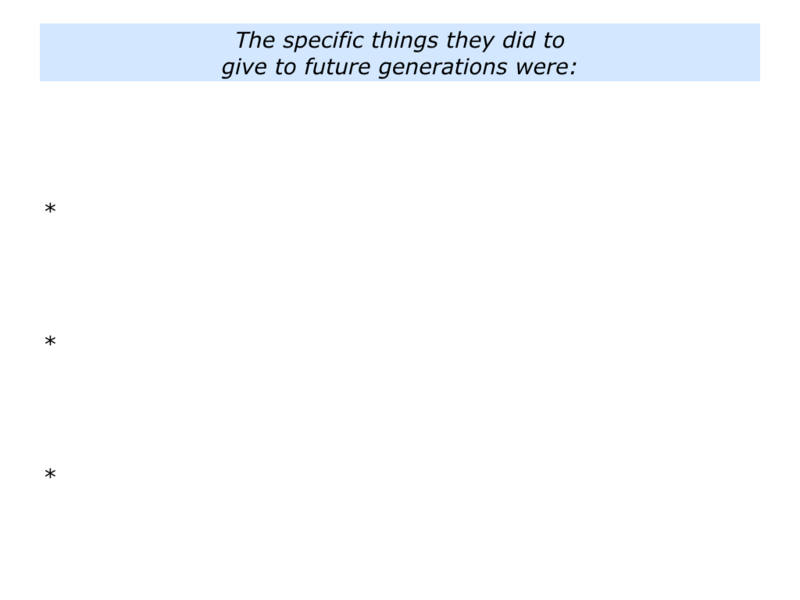 Are there any things you would like to give to encourage future generations? You may want to do this through encouraging people, mentoring, passing on knowledge, planting trees, caring for the planet or whatever. 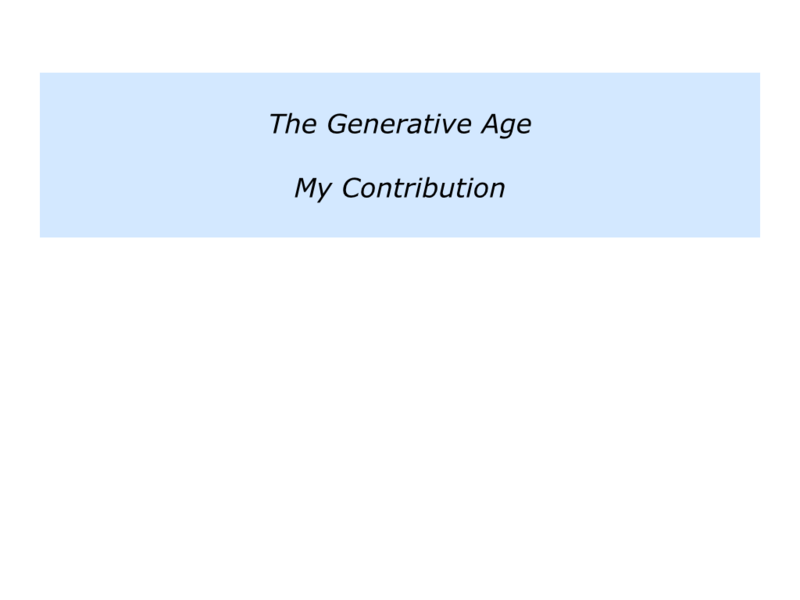 If you wish, try tackling the exercise on the theme of The Generative Age. This invites you to do the following things. Describe the specific things you want to give to encourage future generations. Describe the specific things that may happen as a result of giving these things to encourage people.